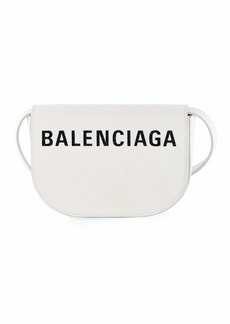 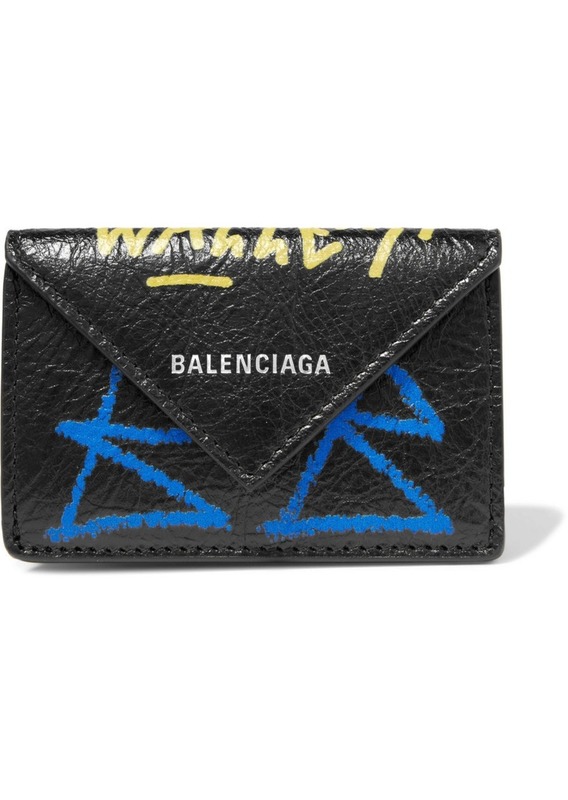 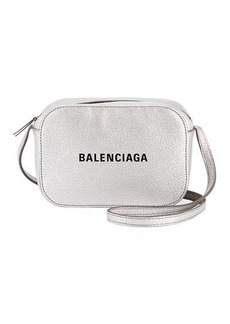 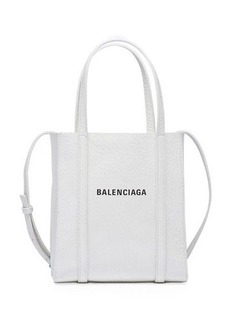 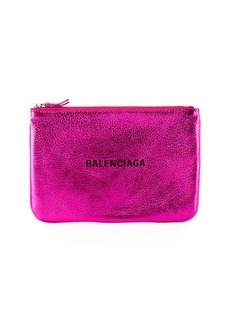 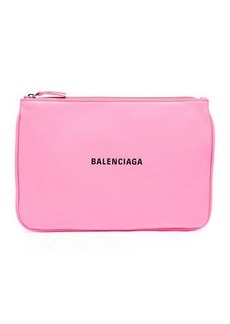 It may look mini proportioned, but Balenciaga's wallet has three compartments to keep bills, coins and receipts neatly organized. 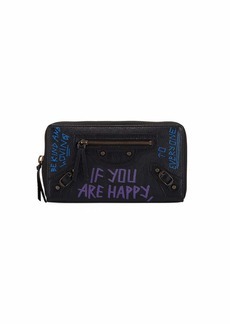 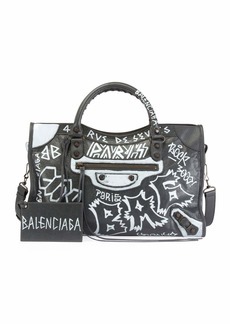 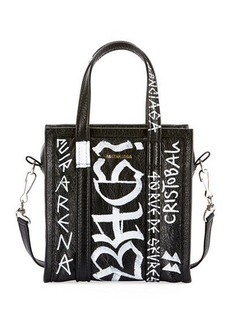 This textured-leather style is printed with colorful scrawls inspired by street graffiti. 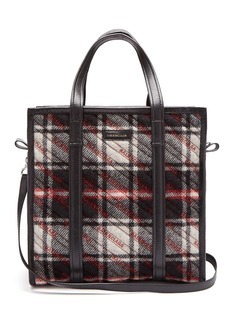 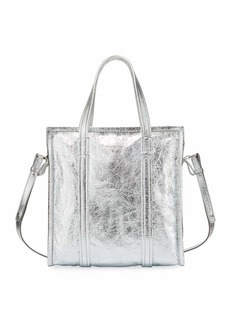 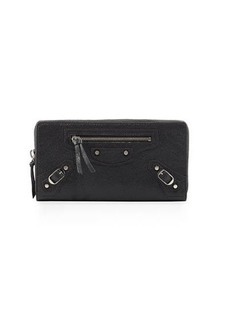 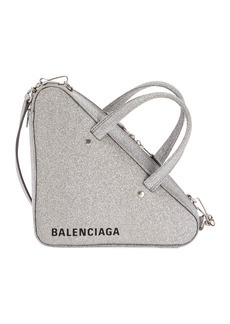 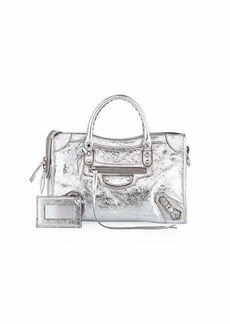 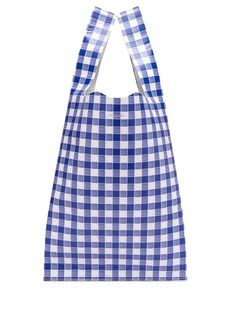 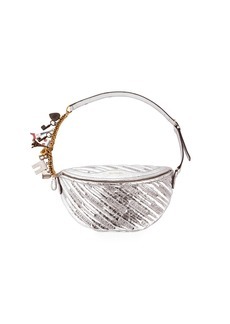 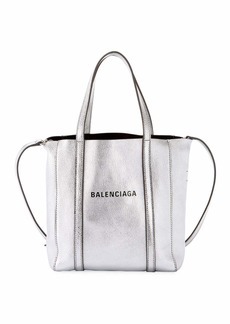 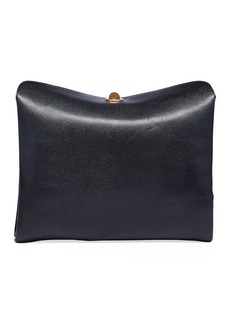 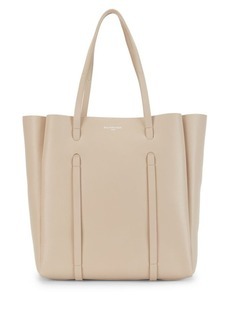 It will come in handy when carrying your smallest bags or clutches.